How Vedas remain unchanged even after millions of years? 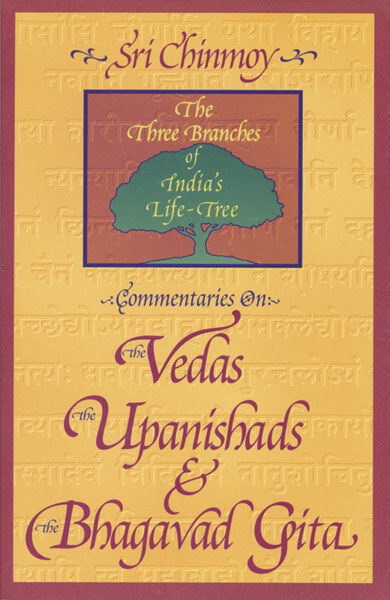 On how Vedas have been preserved in pristine state, here are some analytical, unbiased and objective pointers. As true soldiers of vedas, let us accept truth and reject false after thorough and rigorously scientific analysis and not out of mere conjectures. 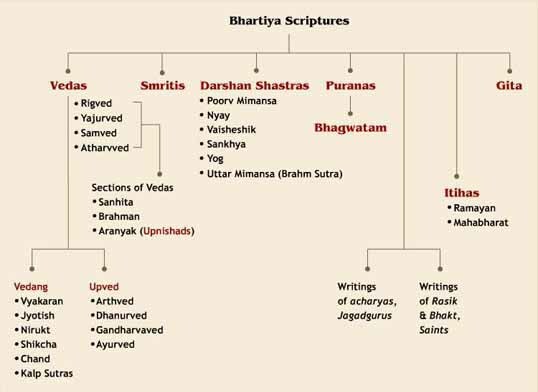 I provide here some details on how Vedas have been preserved so purely and how its not possible to alter even a single syllable. No other text in the world can claim to have such fail-safe method of preservation. So while one can doubt purity of other texts, same is not true in case of Vedas. 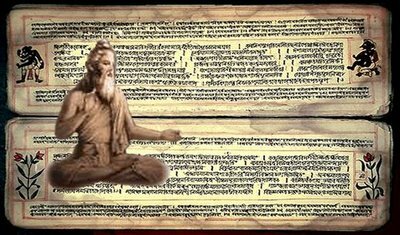 Our forefathers devised a number of methods to preserve the unwritten Vedas in their original form, to safeguard their tonal and verbal purity. They laid down rules to make sure that not a syllable was changed in chanting, not a svara was altered. In this way they ensured that the full benefits were derived from intoning the mantras. They fixed the time taken to enunciate each syllable of a word and called this unit of time or time interval "matra*"uot; . how we must regulate our breathing to produce the desired vibration in a particular part of our body so that the sound of the syllable enunciated is produced in its pure form: even this is determined in the Vedanga called Siksa. The similarities and differences between the svaras of music and of the Vedas are dealt with. So those differences between the sounds voiced by birds and animals on the one hand and the Vedic svaras on the other. With all this the right way is shown for the intonation of Vedic mantras. A remarkable method was devised to make sure that words and syllables are not altered. According to this the words of a mantra are strung together in different patterns like "vakya", "pada", "karma", "jata", "mala", "sikha", "rekha", "dhvaja", "danda", "ratha", "ghana". We call some Vedic scholars "ghanapathins", don't we? It means they have learnt the chanting of the scripture up to the advanced stage called "ghana". "Pathin" means one who has learnt the "patha". When we listen to ghanapathins chant the ghana, we notice that he intones a few words of a mantra in different ways, back and forth. It is most delightful to the ear, like nectar poured into it. The sonority natural to Vedic chanting is enhanced in ghana. Similarly, in the other methods of chanting like karma, jata, sikha, mala, and so on the intonation is nothing less than stately, indeed divine. The chief purpose of such methods, as already mentioned, is to ensure that even not even a syllable of a mantra is altered to the slightest extent. The words are braided together, so to speak, and recited back and forth. In "vakyapatha" and "samhitapatha" the mantras are chanted in the original (natural) order, with no special pattern adopted. In the vakyapatha some words of the mantras are joined together in what is called "sandhi". There is sandhi in Tamil also; but in English the words are not joined together. You have many examples of sandhi in the Tevaram, Tiruvachakam, Tirukkural, Divyaprabandham and other Tamil works. Because of the sandhi the individual words are less recognisable in Sanskrit than even in Tamil. In padapatha each word in a mantra is clearly separated from the next. It comes next to samhitapatha and after it is kramapatha. In this the first word of a mantra is joined to the second, the second to the third, the third to the fourth, and so on, until we come to the final word. In old inscriptions in the South we find the names of some important people of the place concerned mentioned with the appellation "kramavittan" added to the names. "Kramavittan" is the Tamil form of "kramavid" in the same way as "Vedavittan" is of "Vedavid". We learn from the inscriptions that such Vedic scholars were to be met throughout the Tamil country. chanted, going back and forth. In sikhapatha the pattern consists of three words of a mantra, instead of the two of jata. Ghanapatha is more difficult than these. There are four types in this method. Here also the words of a mantra are chanted back and forth and there is a system of permutation and combination in the chanting. To explain all of it would be like conducting a class of arithmetic. We take all kinds of precautions in the laboratory, don't we, to protect a life-saving drug? The sound of the Vedas guards the world against all ills. Our forefathers devised these methods of chanting to protect the sound of our scripture against change and distortion. Samhitapatha and padapatha are called "prakrtipatha" (natural way of chanting) since the words are recited only once and in their natural order. The other methods belong to the "vikrtipatha" (artificial way of chanting) category. (In krama, though the words do not go in the strict natural order of one-two-three, there is no reversal of the words-the first after the second, the second after the third, and so on. So we cannot describe it fully as vikrtipatha). Leaving out krama, there are eight vikrti patterns and they are recounted in verse to be easily remembered. All these different methods of chanting are meant to ensure the tonal and verbal purity of the Vedas for all time. In pada the words in their natural order, in krama two words together, in jata the words going back and forth. The words tally in all these methods of chanting and there is the assurance that the original form will not be altered. The benefits to be derived from the different ways of chanting are given in this verse. Considering that our ancestors took so much care to make sure that the sound of the Vedas did not undergo the slightest change, it is futile for modern researchers to try to establish the date of our scriptures by finding out how the sounds of its words have changed. bitter critic of Vedic philosophy, could also not help but state that such a foolproof method of preservation is among the greatest wonders and miracles of the world! training being given by the teacher saying each word or combinations of words once with the proper incantations (called svaras) and the students saying it twice. They then learnt to recite it in continuous form along with the incantations. The continuous recitation of a vedic text is called samhita pAtha. The accuracy of the text is preserved by resorting to an artifice of nine different techniques or modes of recital. krama, jaTa, ghana, mAlA, ratha, SikhA, daNDa and rekhA. In each mode the order of recital of the words is specified as a particular permutation of their original sequence. We give below a sentence from the Yajur veda, obviously without the svaras, in its original samhita pATha form, also its pada text and then the order of the words in the ghana recital. A pundit who has learnt the Ghana recital of one complete veda (he takes thirteen years of whole time work to reach that stage) is called a ghana-pAThi. Oh God! Do not frighten these our men and animals, may none of these perish or lack health. Note: The ninth break here and the last break are the results of a technicality which you may ignore, unless you want to specialise in this art. Now for the ghana recital(without the svaras; with the svaras it would be a delight to hear). The recital is a non-stop recital, except for a half-pause at the place shown by / . There is no break anywhere else. The hyphens shown are for requirements of those who can decipher the grammar ; they will not be reflected in the recital. Rama vanquished vanquished Rama Rama vanquished Ravana 'Ravana vanquished Rama' Rama vanquished Ravana … and so on. words in a sentence the others are repeated 13 tiumes. (You can check it with the word paSUnAM above). Very interesting and informing article. Appreciate the time taken to put your thought into words. On carefully observing the different schools of vedas we have, I think the vedas could have been modified after all. We have different intonations in the northern vs southern parts as to the correct 'paatha' of the vedas. Also, there arose a time after 4th century A.D to write down the vedas. This gave rise to a lot of people who would manually make copies - unlike printing presses. And there have been numerous instances where in these copiers have injected their own ideas/beliefs instead of the actual paatha.